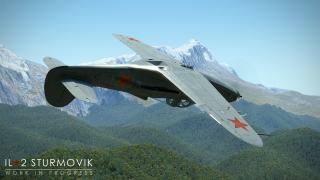 "To be a good fighter pilot, there is one prime requisite - think fast, and act faster. ": Major John T. Godfrey, USAAF. 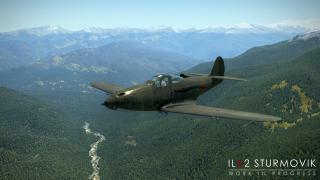 another week has passed and we have interesting IL-2 news for you once again. First of all, our programmers started the work on the next new gameplay mode: Cooperative. In the start, this mode will include new multiplayer server type, where a player will have to choose an aircraft in a scenario mission. The mission will start once enough players have joined and confirmed they are ready. 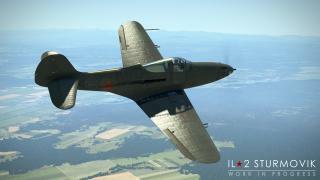 The aircraft not claimed by human players will be controlled by AI, so the mission will proceed as it was designed even if the server isn't full. The mission scenario could be nearly anything you could think of - scripting allows a mission designer to create almost any combat situation. Moreover, the multiplayer branching campaigns will be possible, when a mission outcome decides which mission to load next. Judging by what the =DED= squad has made possible so far on their server, dynamic scenario campaign will be also doable. Our preliminary plans for the next year include improving not only the new Cooperative but also the existing Deathmatch multiplayer modes by giving the players more convenient means to socialize, offering a more informative, visual and convenient way to select and join a server. We'll be able to tell you more later when we set these plans in stone. For now, we can say that our post-2.012 changes include a ton of changes and additions already and we'll be telling you about them as they mature, in the each Dev Blog. This also means that this time the waiting for the next update will be longer than usual, so please bear with us - we're certain that your patience will be rewarded with the new neat stuff that will be in. 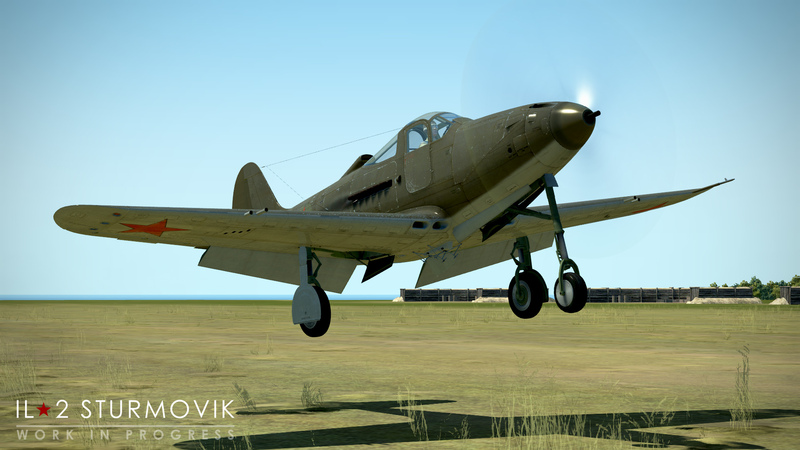 To make this Dev Blog a bit less dry, here are some WIP Aircobra screenshots - you can already see it in the game engine. 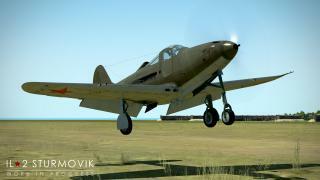 This one is going to be really interesting and we'll tell you about it in detail in our next news update.